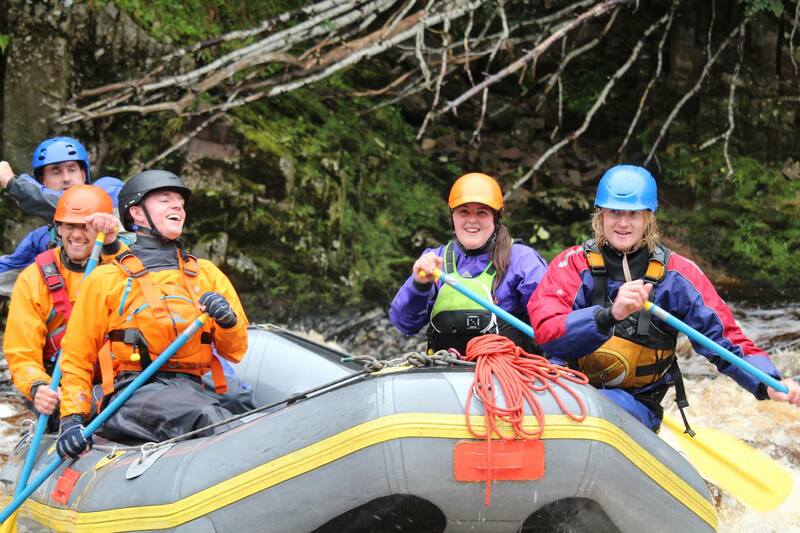 Outdoor Instructor Apprenticeships in Scotland | Train & Work in the Outdoors. 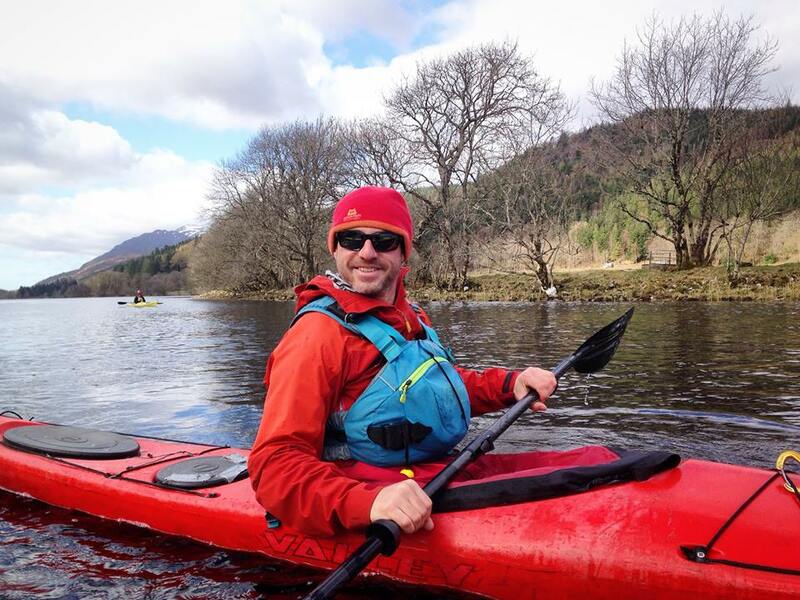 There are some parallels between Active Outdoor Pursuits Outdoor Instructor Apprenticeships and the job description above taken from Shackleton’s Antarctic expeditions … We do get some daylight hours even in the shortest days of a Highland winter! This experience will challenge your commitment to a career as an outdoor instructor while at the same time it will accelerate your opportunities for personal development. 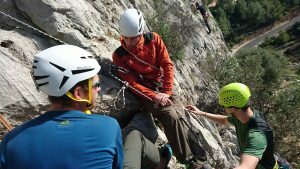 The Active Apprenticeship (IDP course) will transform you into a highly qualified, experienced and knowledgeable outdoor instructor capable of taking on senior responsibilities. Our instructor development programme (IDP) is a 16–month programme designed to support outdoor instructors who are passionate about developing their career further by developing their coaching and leadership skills widening their NGB qualifications & group experience to further their career as an outdoor instructor. We promise adventure, challenges, beautiful places, new skills and new friends along with lots of laughs to go with the blood sweat and tears! This is an amazing opportunity to give yourself a big step forward towards your dream. You can maximise your potential for successful application for the Active IDP by completion of the 5 month Instructor Training Course which will support you to attain the required prerequisites. 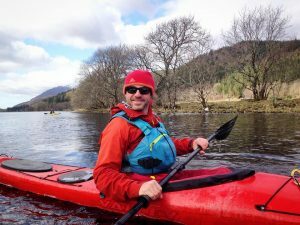 Active Outdoor Pursuits is an adventure outdoor company providing training, courses and events across Scotland, in Spain and USA. 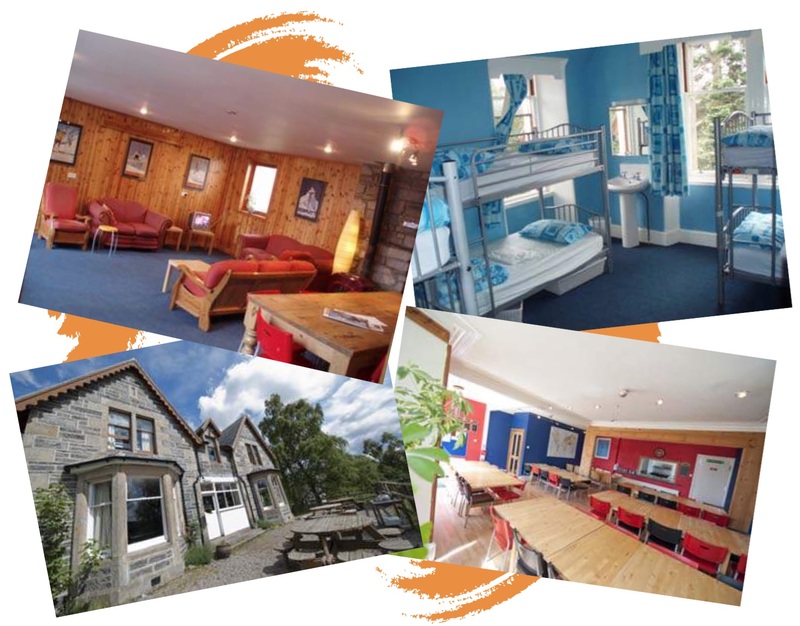 We also have an outdoor centre, Cairngorms Adventure Centre, in Newtonmore, Cairngorms National Park Scotland. Our clients include, and are not limited to; Tourists, schools (primary & secondary) from multi activity weeks to the full Duke of Edinburgh programme, youth groups & community organisations, adventure activity days and multi day trips, Scotland-wide expeditions, business & corporate groups, Instructor Training Courses and Personal & Team Development Courses. We ask for you to work diligently for the company in all aspects of our operations from activities through to maintaining our centre, buses and equipment, cleaning duties, catering & kitchen assistance, bookings & office support. You must remain open to feedback, and embrace our “Active buddying” system to use your time off to train, mentor, practise, study and support from and with your colleagues. We ask for excellent time keeping with appropriate dress, cleanliness and a positive attitude with willingness to learn. Evening and weekend working is the norm. 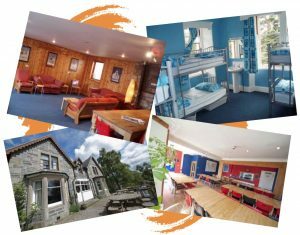 Successful applicants will be based at Cairngorms Adventure Centre. The scheme is a residential position whereby accommodation is included. You will have a shared dorm and shared private staff lounge. Meals will be available whilst clients are being catered for and with other times self-catering facilities are for your use. You may have the option to join in on expeditions and residential’s or camping trips to a variety of locations across Scotland & the world. During the programme there will be many opportunities for you to learn, practise, shadow, guide, instruct and extend your knowledge of the outdoor profession. There will also be formal courses you will be obliged to attend in keeping with your personal development. We cannot emphasis how important it is that you dedicate your time off to working with your colleagues to practise and develop personal skills and gain wider experience to ensure you are fully prepared for all courses in advance. Candidates will have at an average of 2 days off per week plus 28 days annual leave which is generally taken around November to January. During this time of year you will be offered the opportunity to join Active for the annual Snowsports trip to Colorado and to Spain for climbing and hill-walking. Active will provide accommodation and training/experience (as appropriate) for these international trips but all other costs including flights are covered by yourself. The development programme commences with a 3 month voluntary/trial period. During this time you will have a comprehensive induction to all operations within the company. You will be shadowing and assisting instructors in all areas; instructional & training roles as well as with centre duties & the duty instructor role. We will work with you to identify your short and long term development needs and spend time to appraise your performance and clarifying agreed outcomes. We will then formulate a training/assessment schedule for the remainder of your time at Active. Following this period, it is our intention to move to a formal 12 month contract of Apprenticeship. The last 2 months of the program generally the 2nd year of July & August we will invite you to remain at Active while you gain further experience and work on your log books; QMDs, Lead Climbs etc. You will have the opportunity to complete some assessment courses; Summer Mountain Leader, UKCC Level 2 Training etc. You will also have an opportunity to be available for work with Active over this period on a sessional basis. At the end of July you will be paid any days owed to you at the end of your apprenticeship and at the end of August you will be paid any sessional days worked over July & August. You will also be available to apply for any full time or seasonal work with Active that becomes available at the end of your programme. What Qualifications will you obtain? The aim is to develop you in your outdoor career. Working towards attaining the experience, group sessions and skill level to allow you to attend the formal training and assessment elements for the following NGB qualifications. Note; this list does not provide a tick list for everyone’s personal goals for the programme and everyone has different learning styles and specific areas of interest, ambitions and talent. Please see this list as more of a “flavour” of potential collective outcomes. We cannot guarantee you will achieve all of these as it these are dependent on your personal development and skills, it is your responsibility to use your time off to train and develop. We can guarantee you will be skilled up, clued up and geared up to the best you can be at that point in your outdoor career. 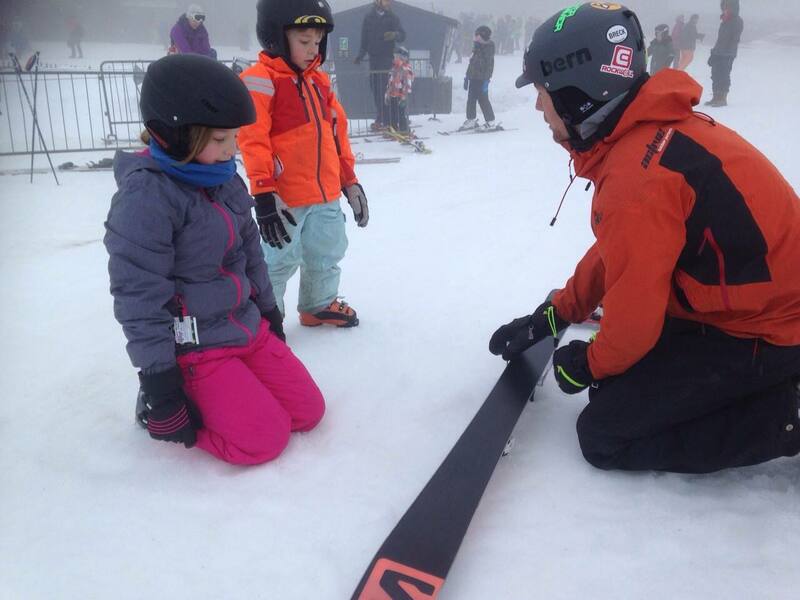 · UK Snow Sports Awards (if you part fund joining our ITC snow sports training trip to Colorado). · British Cycling Mountain Bike Award L2 Training / Assessment. We are looking to offer people who are already passionate and 100% committed to training and working in the outdoor industry the opportunity to join our team . From the list of NGBs above, applicants should have at least 1 current NGB qualification, or have completed the training element of at least 2 NGBs. Applicants should also have considerable and relevant outdoor experience in these areas. · Clean & current UK driving license held for at least 1 year. For vehicle insurance purposes candidates must be at least 21 on the start date. · Hold a valid first aid certificate. · A passport – IDP staff will have the opportunity to further their climbing and skiing qualifications with particaipation in our 2 international trips to Colorado and Spain! If you wish to apply for our Instructor Development Programme please read through the person specification before submitting your application. Please note we do receive a high volume of applicants therefore if you do not receive a response from us then you have been unsuccessful.